Sales of Tesla vehicles in China is said to have sank by a high 70% in the month of October according to a new piece from Reuters citing data from the country’s passenger car association. As per Reuters, an official from the China Passenger Car Association said data from the industry body indicated the EV maker sold just 211 vehicles in what counts as the world's largest auto market last month. 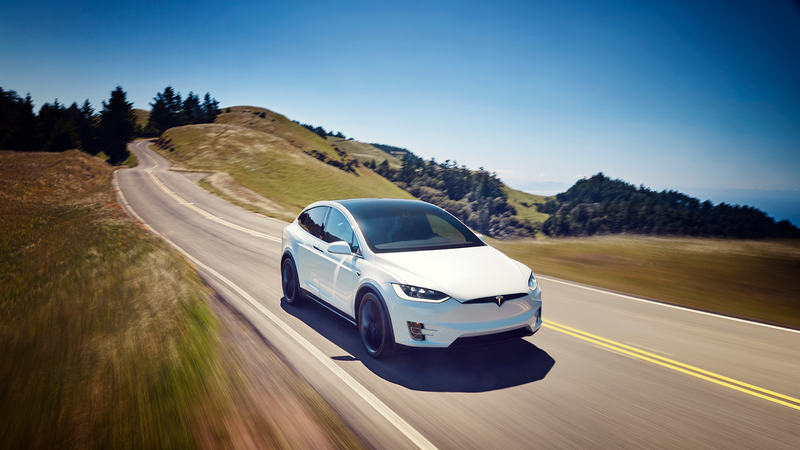 Tesla has indicated reduced sales in the country due to tariff hikes placed on foreign goods affecting purchase of its vehicles which it imports due to increased prices although it hasn't outed any specific figures concerning sales. The company has embarked on plans for a manufacturing facility in the country to tackle this but that will likely take a long time to implement from start to finish. Beijing raised tariffs on imports of U.S. autos to 40% this July amid a growing trade war with the United States. Further retaliatory tariffs placed by the U.S. on Chinese imports have affected U.S. companies who purchase items required for manufacturing of products or wholly assemble their products in the Chinese region. Just recently, Tesla said it will cut prices of its Model X and Model S vehicles by 12-26% in China marking a strategy to make the cars “more affordable” and to soak up more of the hit from increased tariffs. It has also secured a site for a manufacturing facility to Shanghai to gain more ground in the Chinese market.